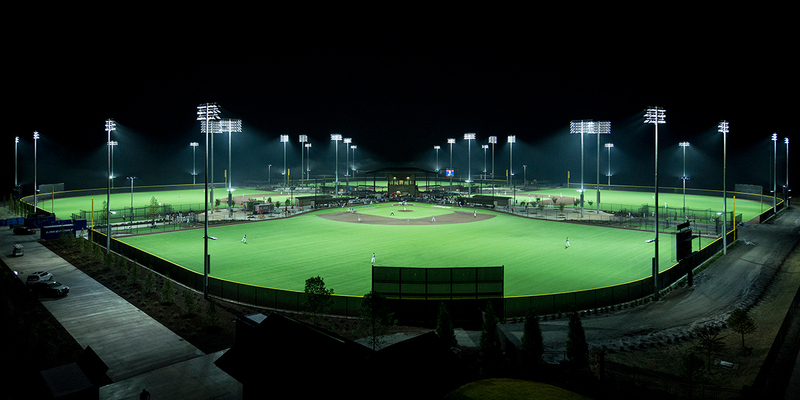 Musco’s LED system at LakePoint blend unparalleled light quality with state-of-the-art control and energy savings. 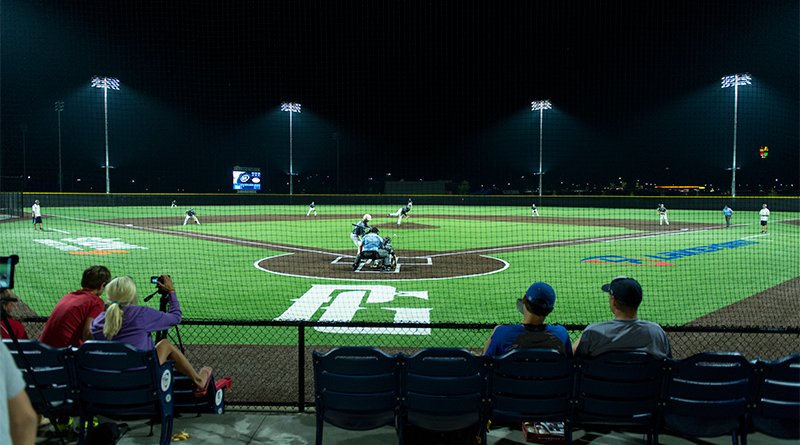 Covering more than 1,300 acres with leading edge venues for baseball, football, lacrosse, volleyball, basketball, softball, and track and field, LakePoint is one of the world’s largest destinations for elite travel sports. 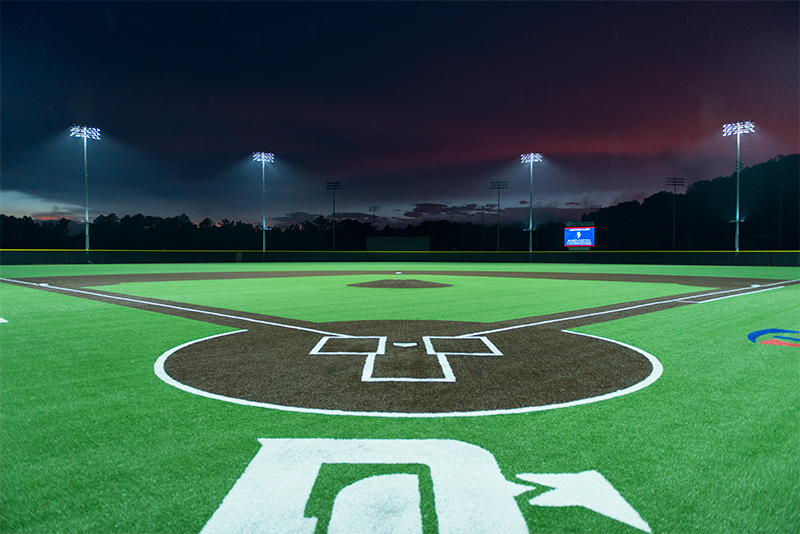 Quality and sustainability permeates everything at LakePoint, especially when it comes to the playing experience of the athletes. 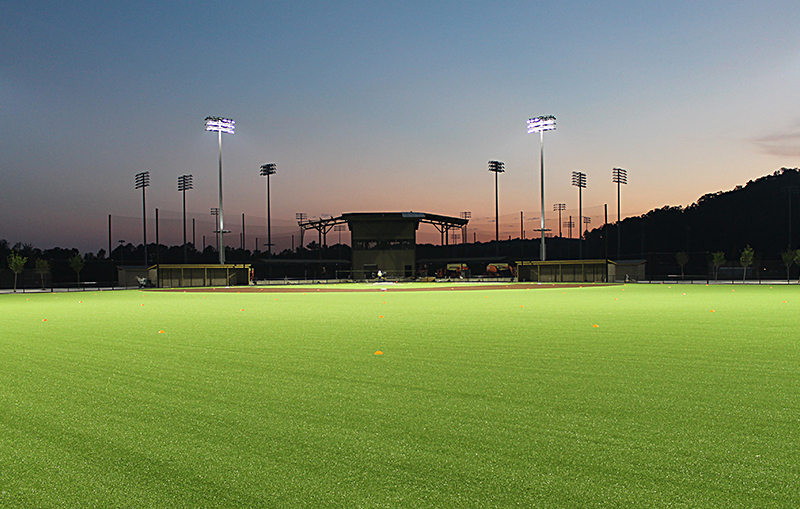 So for its lighting, LakePoint partnered with Musco to evaluate both metal halide and LED technologies for their facility. 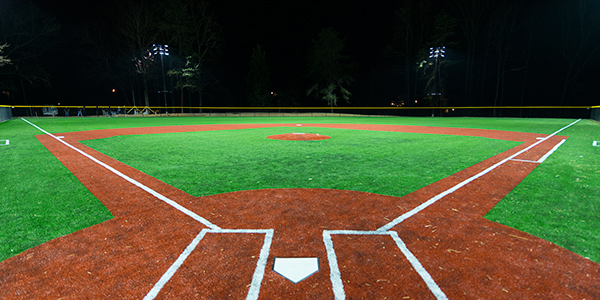 Ultimately choosing Musco’s LED lighting solution for enhanced playability and energy efficiency. 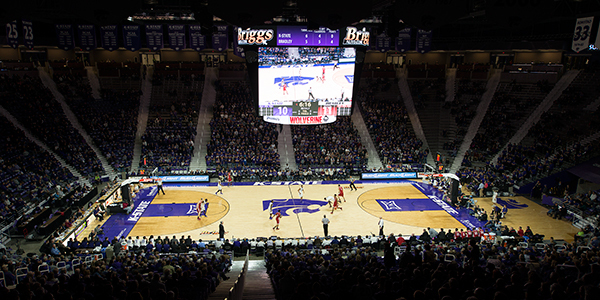 The world’s leading innovator of sports lighting solutions, Musco has installed systems using a LED light source at world-class indoor sports arenas across the country. 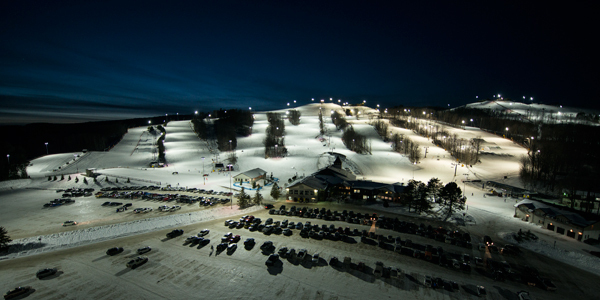 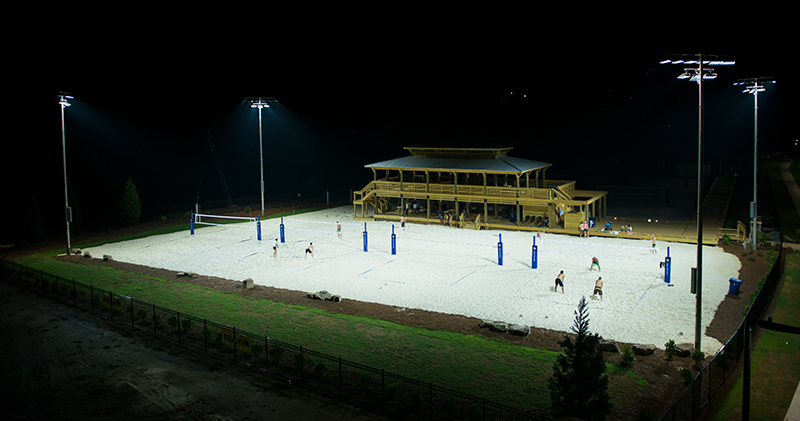 But this was the first time Musco’s LED system would be used at an outdoor complex of this size. 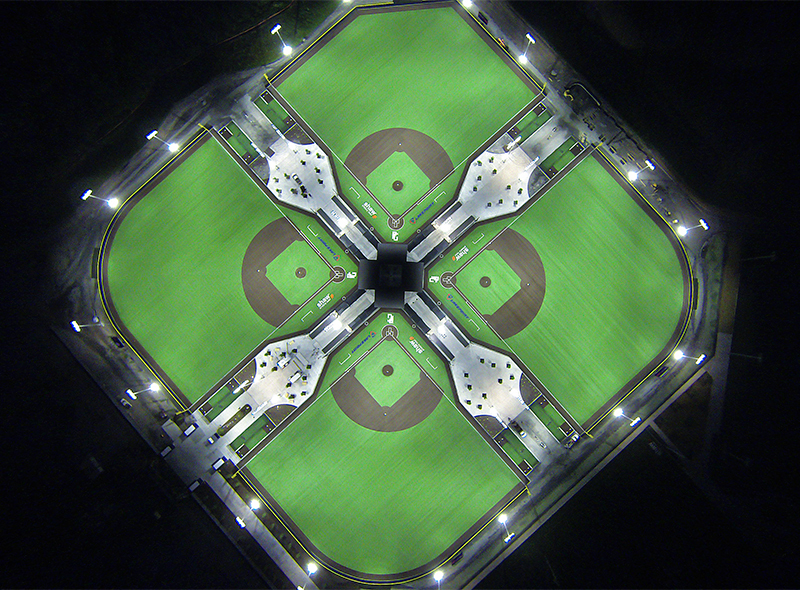 Beginning with four baseball fields, three soccer fields and four volleyball courts, the initial system has over 122,000 LEDs mounted in nearly 1,300 luminaires custom designed for advanced light control. 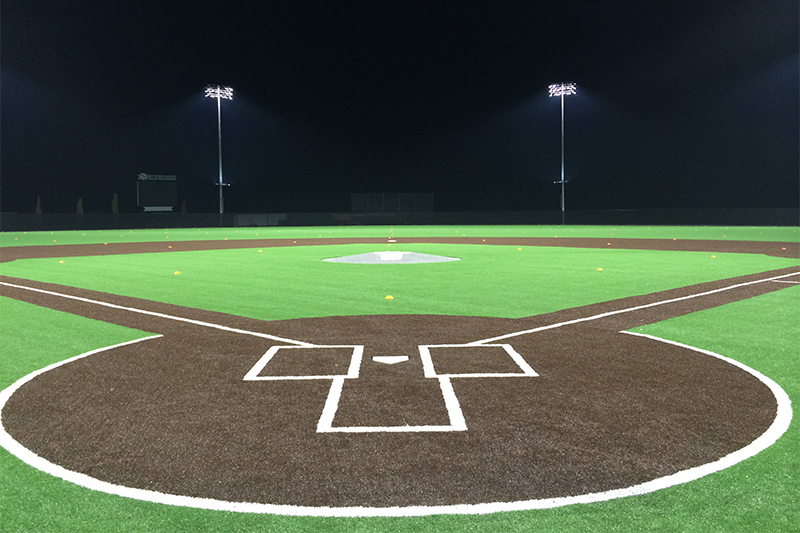 The new system at LakePoint have been an overwhelming success—with dramatically reduced spill and glare for players, spectators and neighbors, plus instant on/off and dimming capabilities, while saving more than half of the energy of a typical metal halide system.